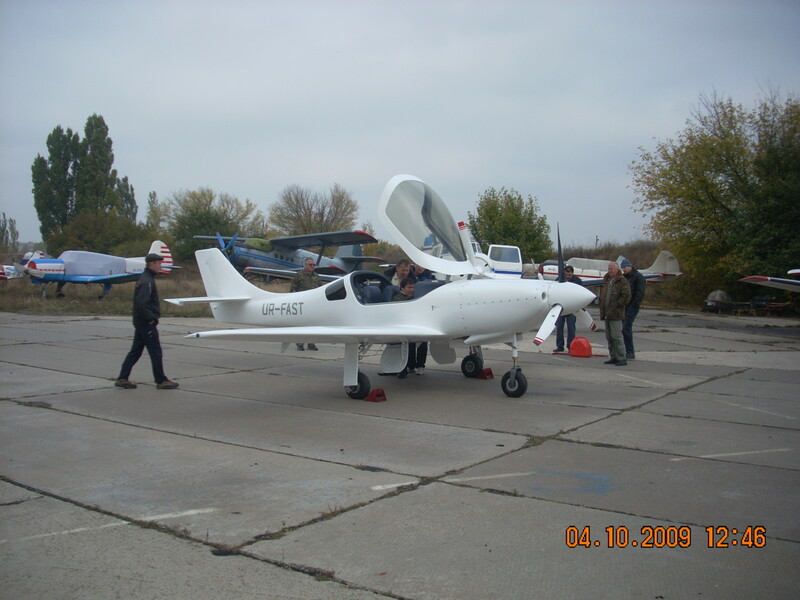 Participation of Advanced Design Alliance in the Lancair Legacy project began thanks to Dmitry Fayner, Kharkiv, Ukraine, the owner of the airplane. 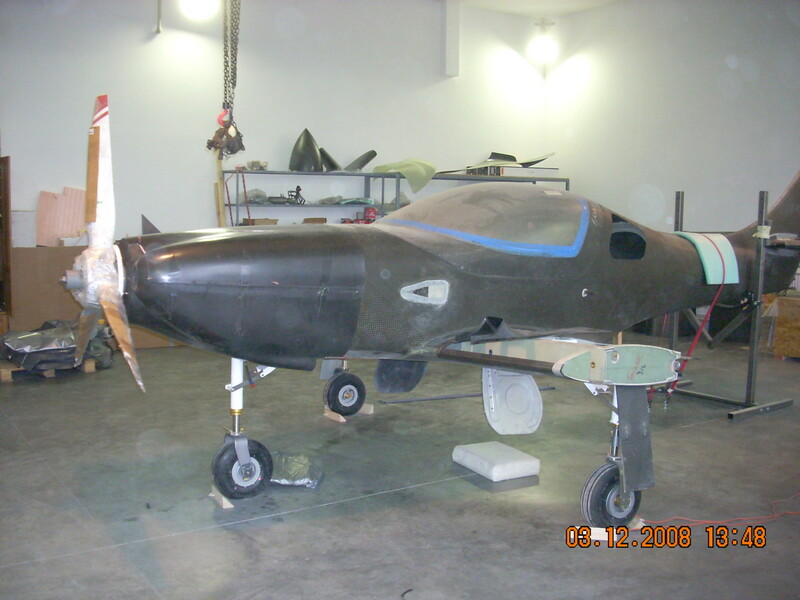 • implementation of a door to the baggage compartment. 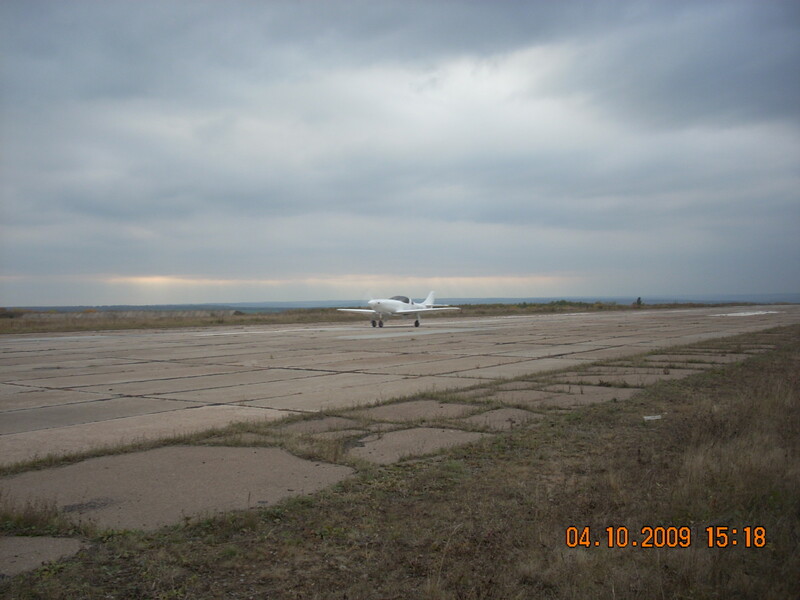 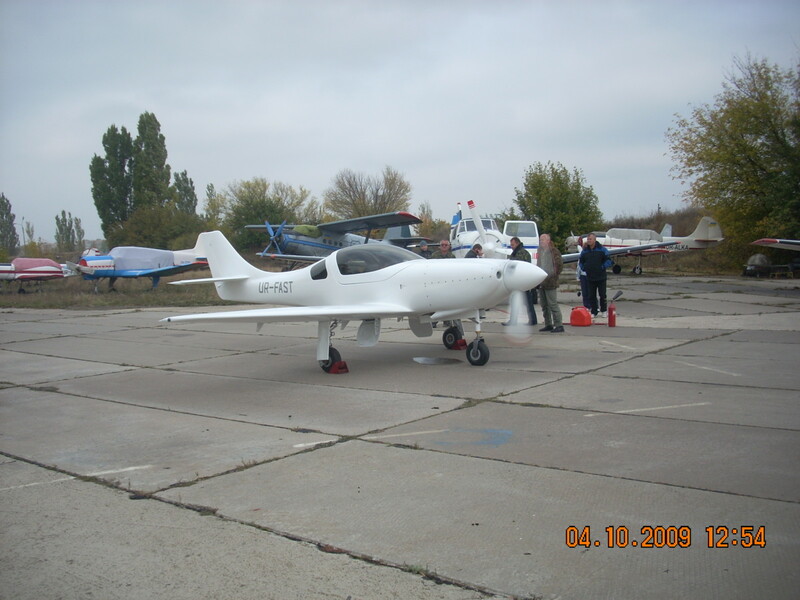 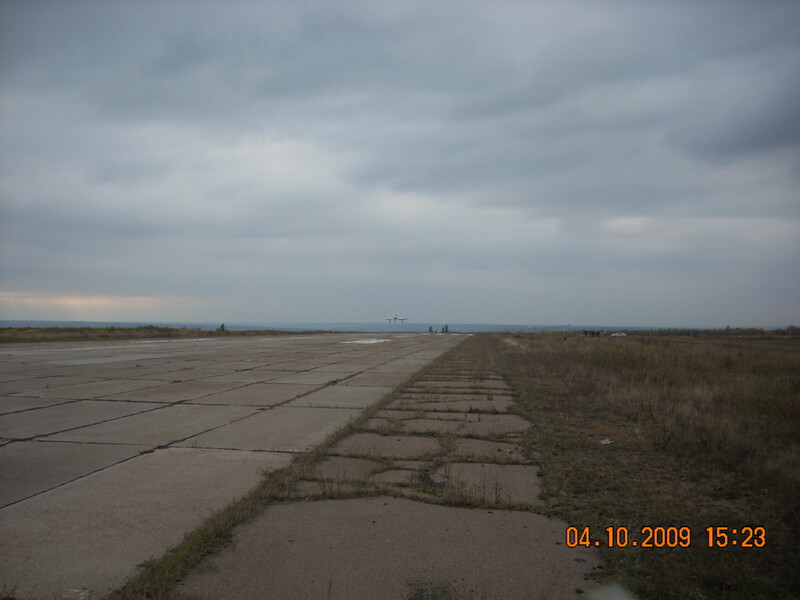 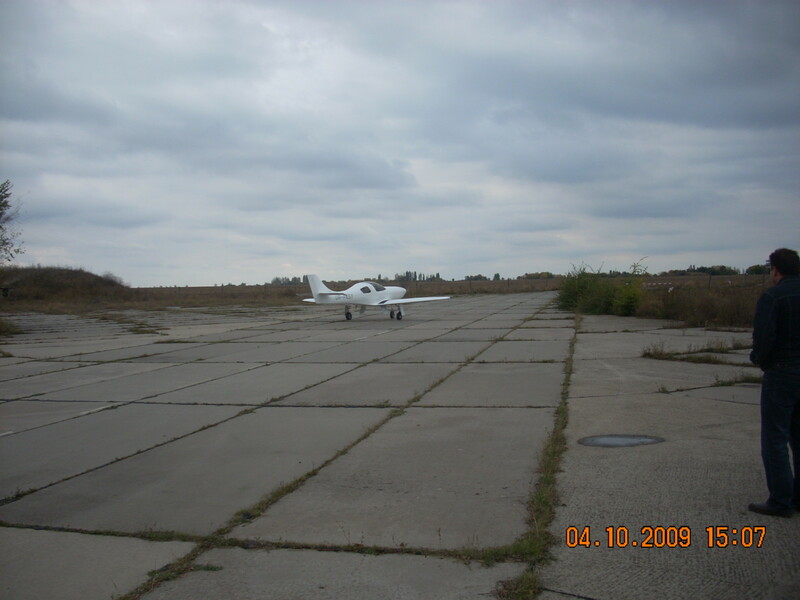 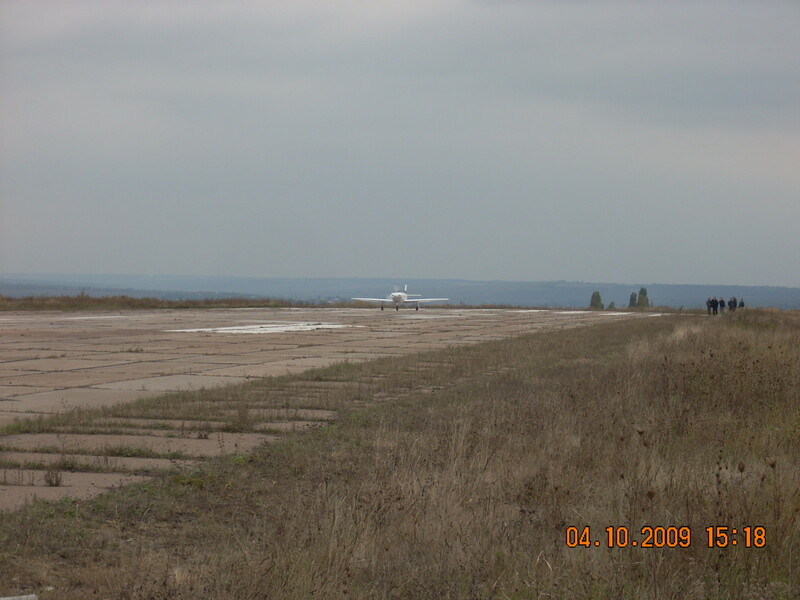 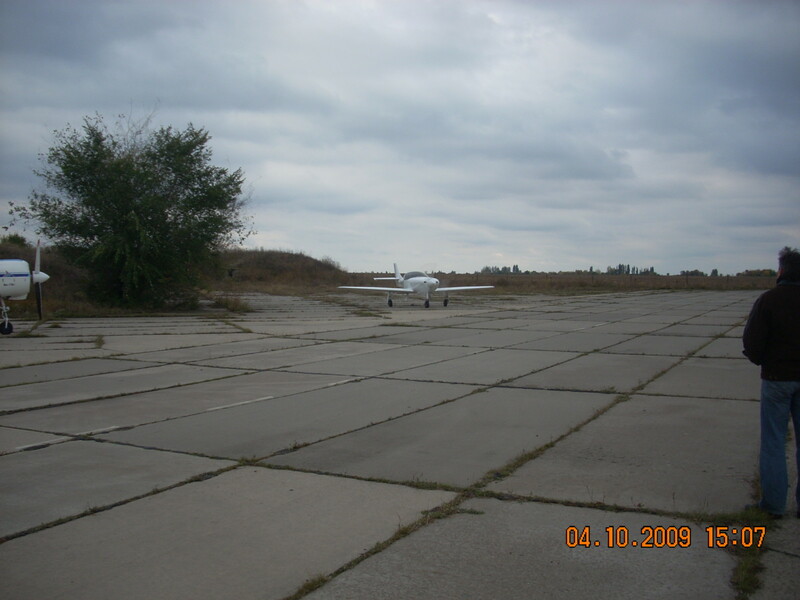 The first Ukranian Legacy made its maiden flight in October 2009.